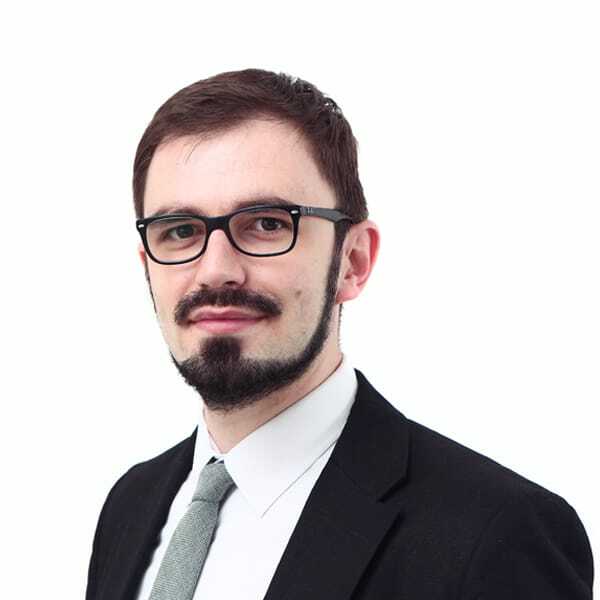 Marko works in BDK’s intellectual property and data protection practices. He has a special interest in trademark and copyright law, domain names, data protection aspects of cloud computing and internet of things. The interplay between law, technology and art is something that inspires and fuels his work. Marko is a contributor to BDK’s data protection blog. He also wrote for IPPro The Internet, Getting The Deal Through, Practical Law, and Startit. He gained his LL.B. at the Law School, University of Belgrade, where he is currently pursuing an LLM in intellectual property law, specifically on photographs as works of authorship. As a law student, Marko did an internship at the Serbian Intellectual Property Office. Marko is fluent in English.